Saves space in use, in transit and in storage! 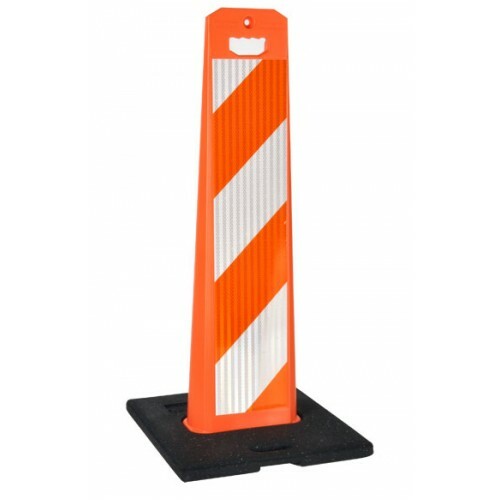 The most visible and space efficient barricades available, these take up half the space of traditional barricades, which means less storage space taken and a minimal footprint during use. Recycled rubber bases with carrying handles 30 lbs.